Introducing Snap Click Supply Co.! Announcing the debut of our new sister site, Snap Click Supply Co.! All of the digital products from the designers that you love are now at this new store, and we are so excited to be bringing you a faster store with a better customer experience. Click on the image above, and browse around. The main changes are explained in the store blog HERE, so be sure to read those! 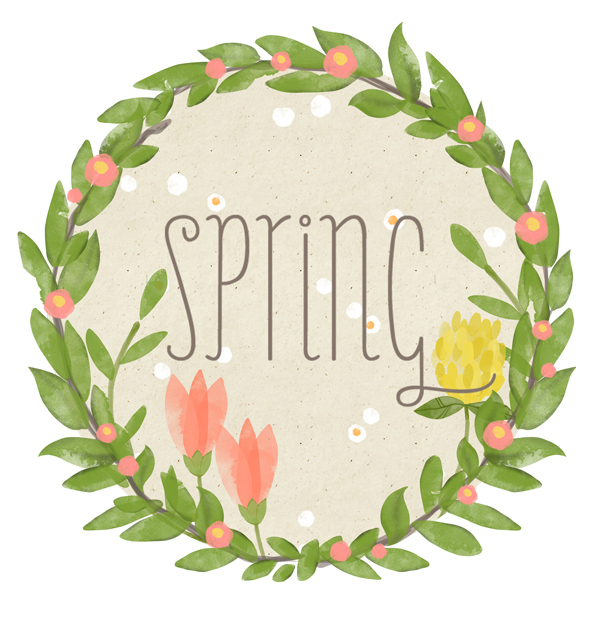 Spring is Here & Changes are Coming! Spring is here and with Spring comes change and growth and that's exactly what will be happening soon with JessicaSprague.com! Stay tuned over the next few weeks for exciting things to come! Take note! Existing gift certificates (and any others earned or purchased this month) will no longer be able to be used for digital products after March 31st. You can use them for classes, but not on digital products after that date! If you can't remember a balance, submit a ticket HERE letting us know the gift certificate number, and we will let you know the balance.